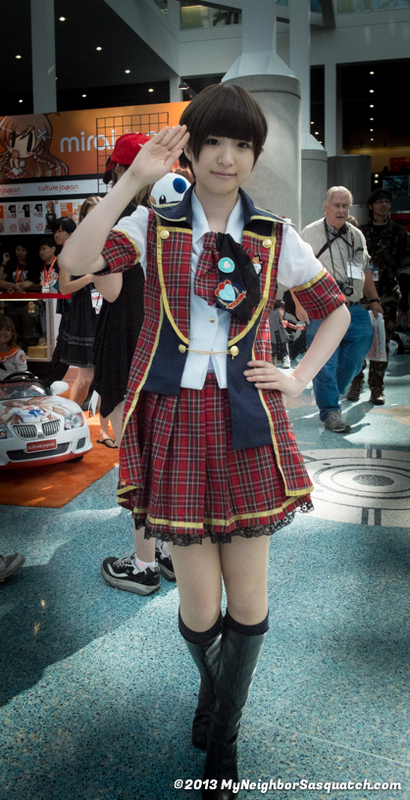 Published July 5, 2013 at 418 × 816 in Anime Expo 2013 Friday!!!. Ai from AKB48 poses for Sasquatch!! !